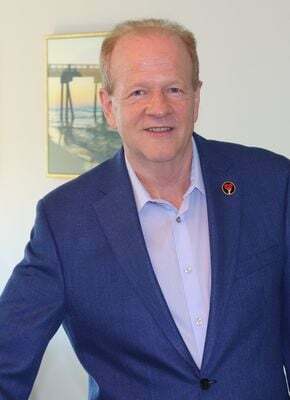 Doug Kennedy is President of the Kennedy Training Network, Inc. a leading provider of hotel sales, guest service, reservations, and front desk training programs and telephone mystery shopping services for the lodging and hospitality industry. Doug continues to be a fixture on the industryaEURtms conference circuit for hotel companies, brands and associations, as he been for over two decades. Since 1996, DougaEURtms monthly training articles have been published worldwide, making him one of the most widely read hospitality industry authorities. What Is The Difference Between Hospitality Excellence and Mediocrity?